Chris Crangle joins Innova Art as Director of Digital Fine Art. Chris CrangleInnova Art has announced that Chris Crangle has joined its management team as of September 1 2015. He was formerly Global Business Director of the Digital Fine Art & Imaging Business Unit worldwide for Canson. He has over thirty years of experience of the digital fine art and imaging industry. Innova Art Managing Directors Mike Ramos-Gonzalez and Wayne Connelly commented on Crangle joining the team. Innova Art has invested heavily in recent years; developing proprietary coatings and in adding a new European distribution and converting hub based at its 4.5 acre site in Andover, Hampshire, UK. 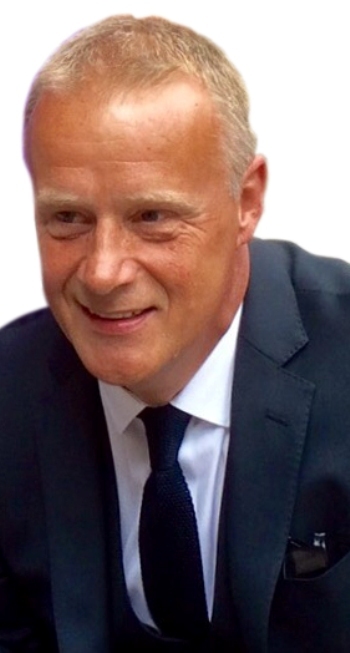 Chris Crangle was the Global Business Director of Canson, a division of Groupe Hamelin, France, for eight years (2006-2014). In that time, he was responsible for the development and launch of the Canson Infinity brand and portfolio, successfully transforming a traditional fine art paper manufacturer into a leading global brand in digital fine art and photographic media. He directed a sales, marketing and distribution operation that extended to over 100 countries.